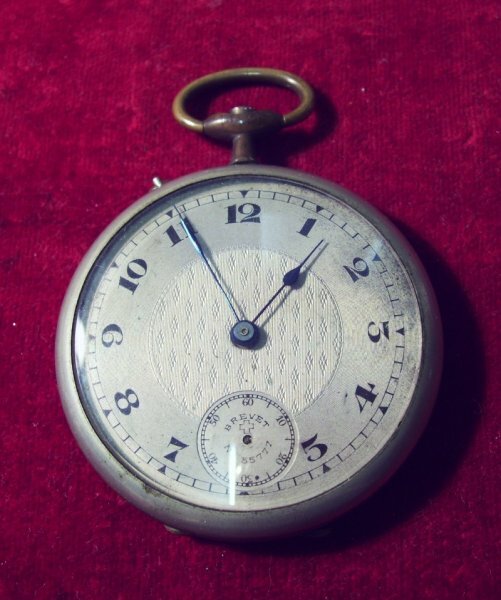 We buy old wrist and pocket watches, We require watches in any condition, even just for spares. 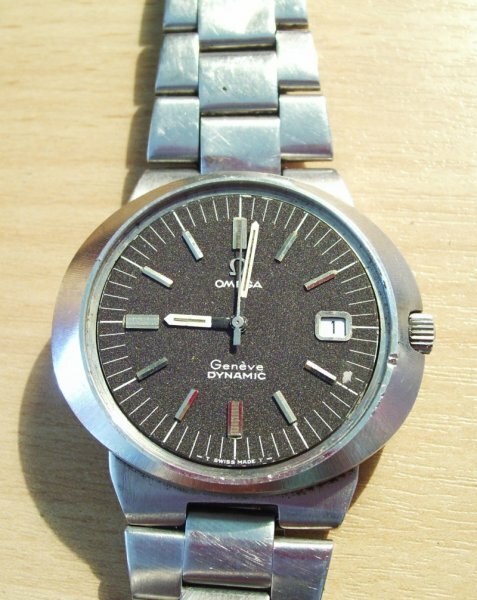 The following makes are always of interest; International Watch Company, Omega, Rolex, Longines, Movado, Breitling. We are keen to buy military watches from any country.